The second instalment of the 2017 KLPGA takes place this week from Thursday to Sunday, at 88cc in Yongin, which is located about 30 minutes from Seoul. 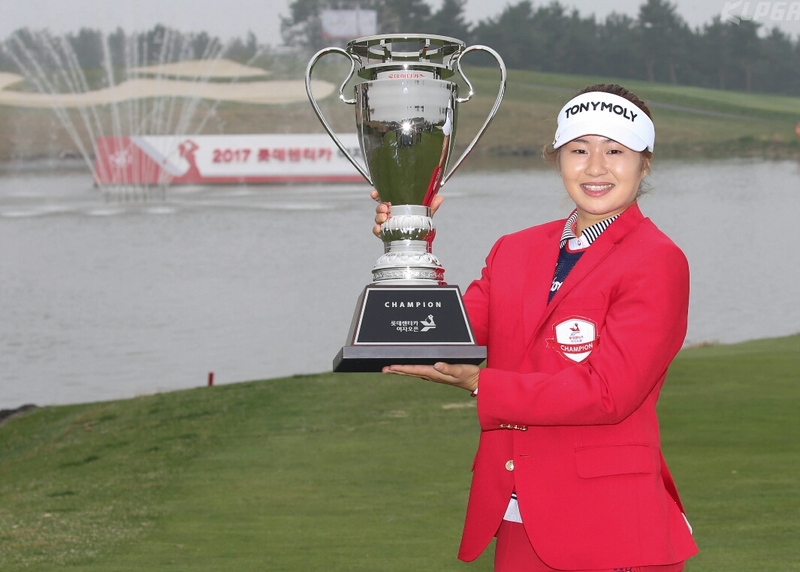 Last year’s champion Sung Hyun Park will not be defending her title, after she took up full status on the LPGA Tour. She will be playing at the LPGA Lotte Championship in Hawaii instead. With Park out of the equation, it is expected that her nearest rival from last year, Jin Young Ko will be the one to beat this season. Ko decided to miss the season opener in Jeju, having played at the ANA Inspiration the week prior and with such a busy season ahead, it would be too demanding physically and mentally to compete in them all. 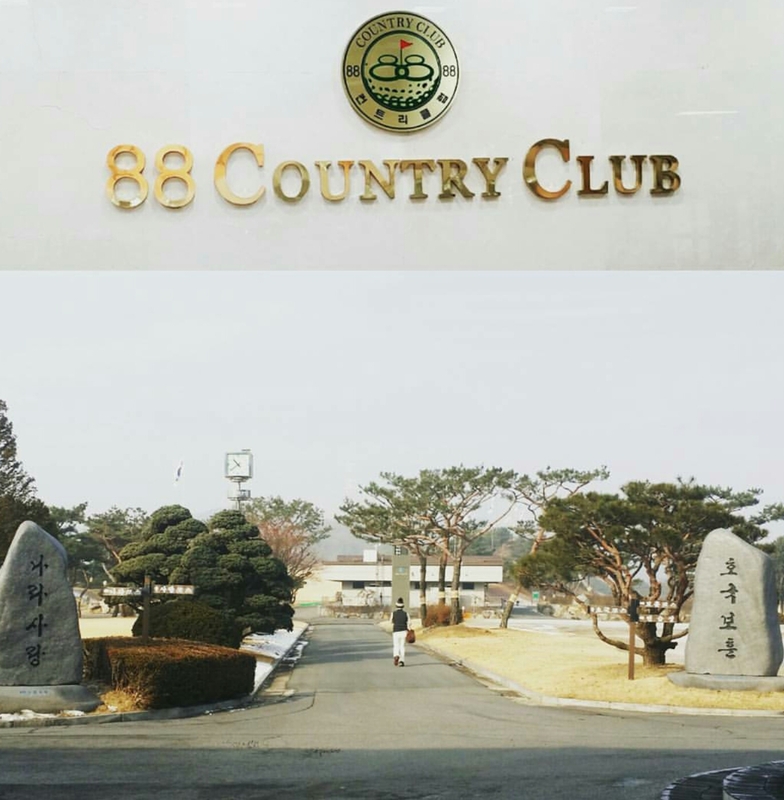 Other notables teeing it up this week at 88cc include Ha Na Jang and last week’s winner Jeong Eun Lee 6. Both of these ladies will be looking for nothing less than a victory, with Jang in particular hoping to pick up her second title of 2017, after her Australian Women’s Open success in January. She has targeted five victories this season and having reportedly practiced for up to 13 hours a day during the winter break, her commitment cannot be questioned. 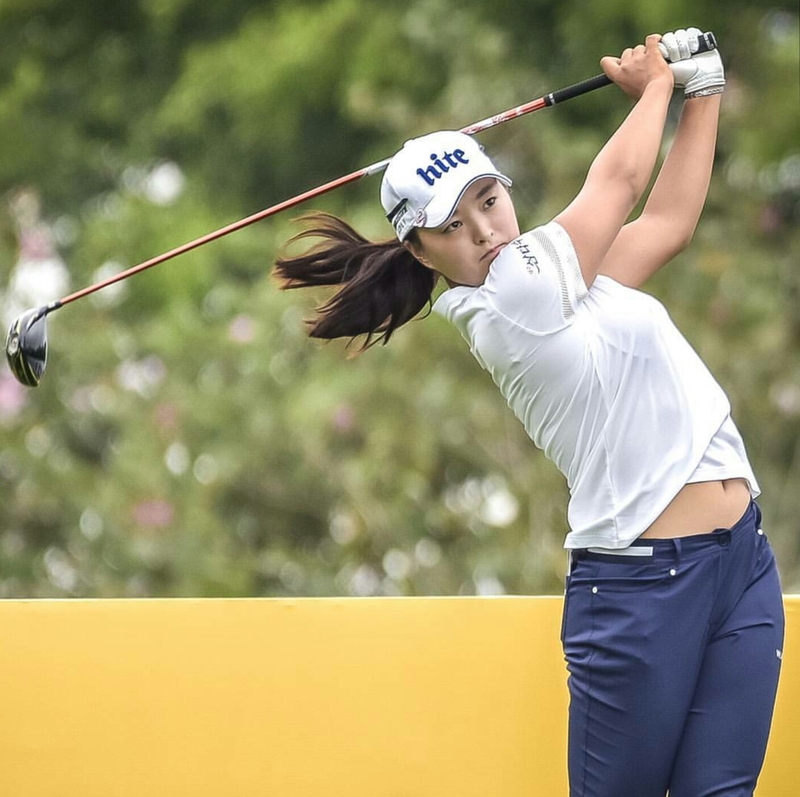 It will be interesting to see if Sung Hyun Park’s absence will have any effect on the crowd numbers this week and for the rest of the year, probably not it is assumed, as the KLPGA will continue to unearth new talent year after year.